By taking pride in our work and always aiming to give 110%, WD Services has been providing service to finishing and refinishing markets for over 30 years. With attention to excellence in customer service, we have proudly become the number one company in the tristate area to choose for your paint booth equipment and filter needs, and with over 100,000 filters in stock, we can easily help you find the filter that’s right for you. Below you will find a glimpse of the filters that you offer. Paint Pockets: Our paint pocket is a dual stage polyester filter that can capture 6 pounds per square foot. Designed with durability in mind, this filter can last up to three times longer than a standard fiberglass filter and keep money in your pocket by saving you maintenance repairs. Fiberglass Filters: Designed to help you stay within your budget, these replaceable rolls or pads can capture up to 2.2 pounds per square foot and can achieve up to a 99.4% efficiency range. FILTRAIR 560 GX Ceiling Media: This filter has a high temperature and efficiency rating and is equipped with low air resistance so you get more bang for your buck. This warrior filter is engineered to last a long time while providing heated air flow for your newly painted products. Paint Pockets HEPPA: If you are in need of filters to fulfill U.S. EPA Method 319M standards, you can provide you with Paint Pocket HEPPA filters that can allow you to save money. These filters capture Chromate particles down to 0.6 Microns and you can call today to receive special pricing. From pre-burner to pre-exhaust filters, WD Services aims to provide you with the best product for your paint booth needs. 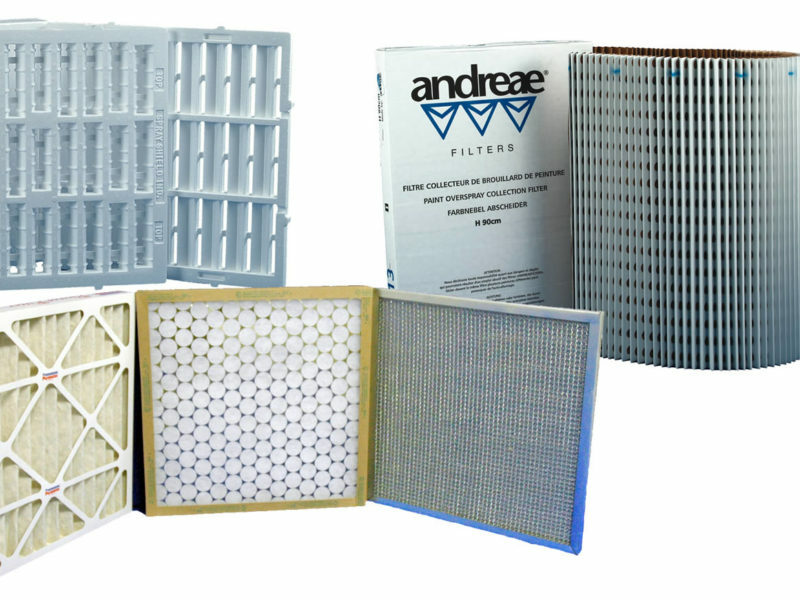 We also offer help in finding the right filter if you are unsure about what filter will suit you best. Putting our customers first, we offer fast turn around and aim to ship products the day of purchase if not a few days after, so visit WD Services and contact us today to see what we can do for you!